Huawei P30 Pro vs. P20 Pro Comparison: Should You Upgrade? Huawei has unveiled its P30 Pro, the successor to the P20 Pro whose night photos were already incredibly bright. The new iteration completely redesigns its sensors to let in even more light and adds a fourth ToF sensor to record accurate information about the position of the different elements of the scene. It also goes to a SoC Kirin 980 engraved in 7nm, has a more generous battery, a faster recharge (wired and wireless), compatibility with NM Card memory cards and attractive new colors. Reason enough to change smartphone? You hesitate to replace your P20 Pro with a P30 Pro after seeing the presentation of Huawei ? Or to buy one of these two smartphones? 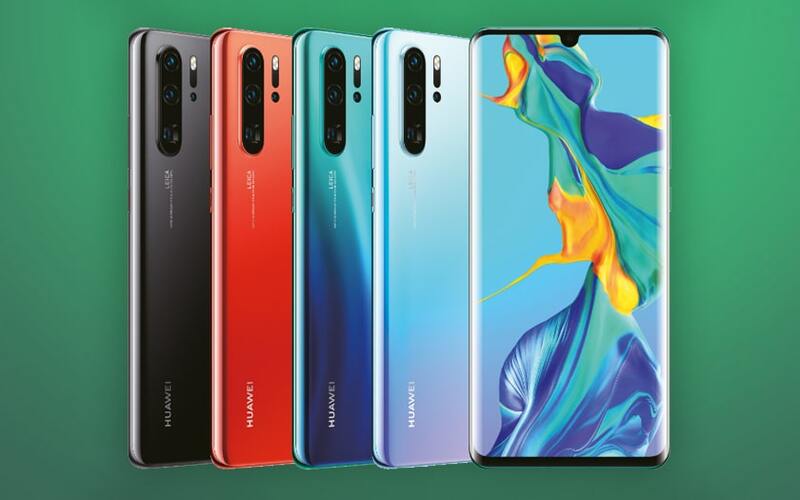 Before making a final decision, let’s take a step by step look at what changes from one iteration to the next, and the extent of progress if you already have a P20 Pro , or hesitate between the P20 Pro and the P30 Pro (no need to specify that at the time we write these lines the price difference is significant …). Let’s go ! The screen makes a big leap forward on the P30 Pro. That of the P20 Pro was a smaller (6.1 “) AMOLED display, flat, with a very thick lower edge and a -comparatively – wide notch. 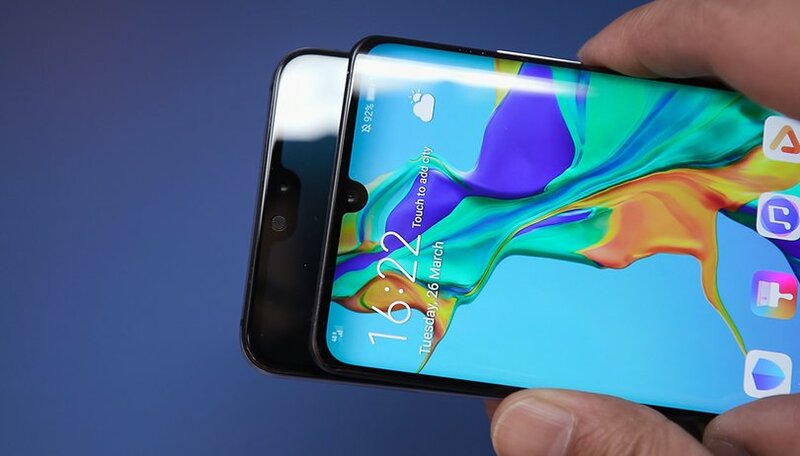 The screen of the P30 Pro (6.47 “) is much larger and more refined: the sides are curved for almost non-existent side edges, the chin is rather thin as is the upper edge – with the exception of one tiny U-shaped notch. Between the two iterations, the size-screen ratio increases significantly from 82% to 88.6%. In terms of color and contrast, the slab of the P30 Pro is simply excellent, and benefits from the DCI-P3 color space that allows it to display more subtle color shades. The screen of the P30 is also compatible with the standard HDR10 video reproduction, but it was already the case of the P20 Pro screen. According to our tester “the eye is difficult to distinguish the screen of the P30 Pro Galaxy S10 +” where, when we tested the P20 Pro, even if this screen was already excellent, we considered that the Samsung Galaxy S9 Plus is a step up. Note that the P30 Pro incorporates a fingerprint sensor under the screen while the P20 Pro has a classic fingerprint sensor that doubles as a Home button. In terms of design, and putting aside everything related to the screen, both offer a very premium casing, neat finishes and very original colors. The back of the P20 Pro is covered with elegantly curved glass in all four corners, with a reflective coating laminated underneath. Entries, “Huawei”, “Leica” and some other white information are visible and aligned in the extension of the photo sensors on the left side. The rear of the P30 Pro looks almost identical – the only real difference that is really noticeable if you pay attention is the transition to a quadruple photo sensor with telephoto periscope (which leads to one of the lenses). ‘more square aspect’), and the second row of sensors that houses the flash, autofocus and ToF sensor for depth of field. 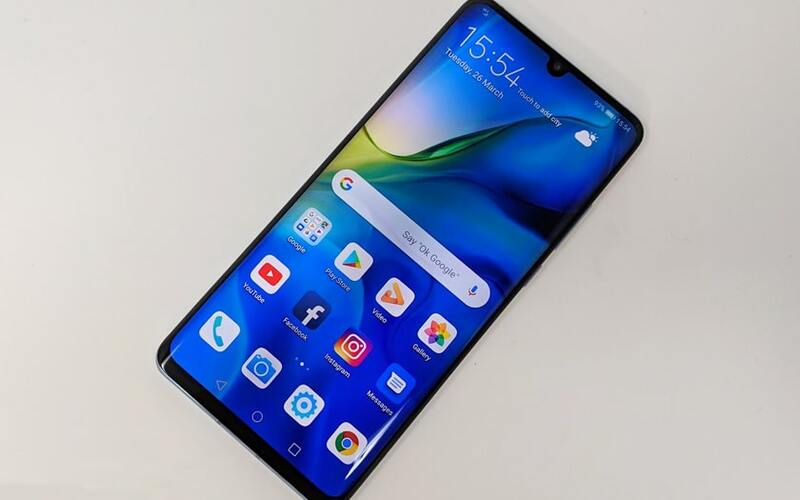 A keen eye will notice that you have a P30 Pro or a P20 Pro, but overall we will not talk about great design revolution on these two generations. The choice of colors is much more important with the P30 generation, since you can opt for gradient colors, sometimes iridescent called Orange, Pearl, Aurora and Black. Note also that the P30 Pro is waterproof IP68 certified, against IP67 for the P20 Pro. Both models have no 3.5mm audio jack (although this is the case of the classic P30 …). First of all, note that both smartphones offer excellent performance, with similar RAM and internal storage options (although the RAM standard on the P20 Pro was rather 6GB). In short, there is nothing you can do with a P30 Pro that you can not do with a P20 Pro – and vice versa – in any case because of performance. That said, we go from one generation of SoC to another, with necessarily a little more “potato” in the second case. But we think that on this point, most users will see very little or no difference. A large gap so, but not necessarily crippling. Both ship a dedicated NPU for artificial intelligence and offer proper energy management. The P30 Pro progresses in several dimensions on the side of the battery and autonomy. First, we go from a 4000 mAh battery to a bigger 4200 mAh battery. 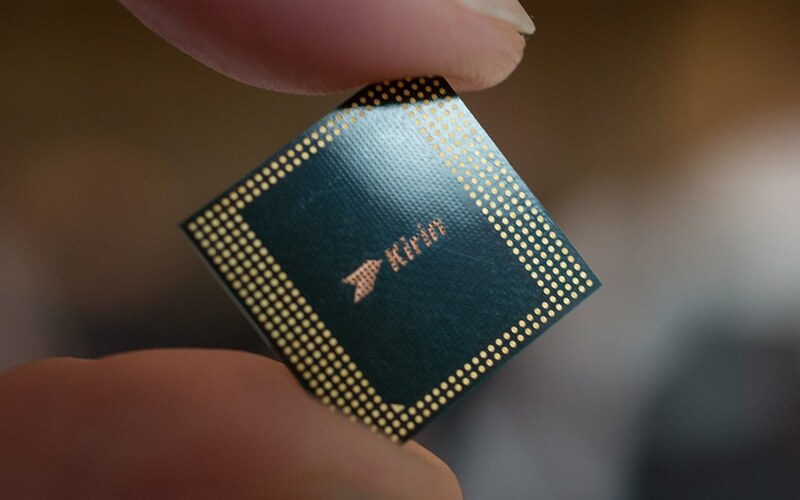 We also pass, we told you, a SoC Kirin 980 engraved in 7nm so much more efficient from the point of view of energy consumption. Finally the P30 Pro offers a 40W fast charging that is much faster than the P20 Pro. And the 15 W fast wireless charging. The result … it’s a P30 Pro that “gave us a little over a day and a half of use in geek mode and a little more than two days in use more reasonable . ” While the P20 Pro already allowed us to hold at the time almost the same thing … Diantre! 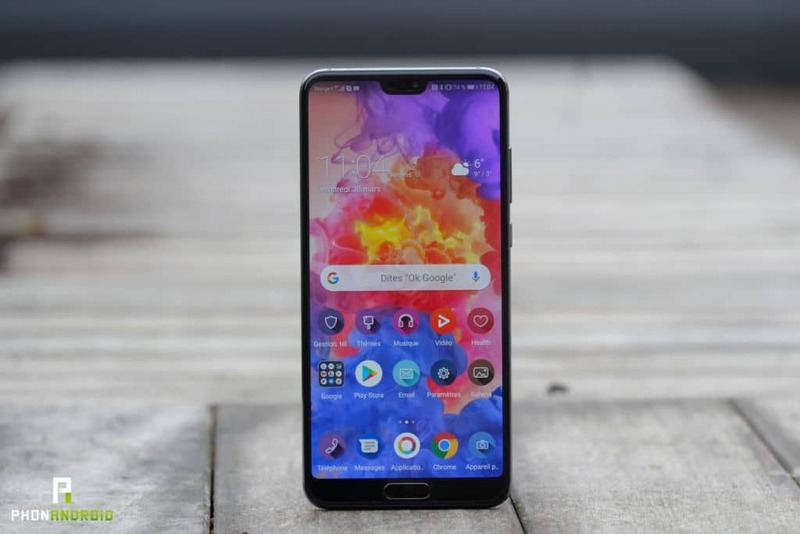 However, it is suspected that a more accurate and updated battery comparison of the two smartphones would give the P30 Pro a clear advantage – we will test this point as soon as we can. On the other hand, the P30 Pro recharges much more quickly thanks to its 40W fast charge mode: connect it 30 minutes to go from 0 to 70% (60 minutes for a complete charge). Against 58% after 30 minutes with the P20 Pro. The P30 Pro also inaugurates you were told the 15W wireless fast charging where the P20 Pro simply does not offer such functionality. This point can capsize hearts, but let’s temperate all the same. In 2019, the options for internal storage are more numerous, but that does not mean that you necessarily need it. In writing, we tend to consider that 128 GB are more than enough for many users. But of course this is not the case for everyone, and if you need more space, it’s a certainty: you will feel cramped in a P20 Pro. The P30 Pro not only offers a 256GB internal memory option, but this memory is faster than the previous generation, just like what Samsung did on the Galaxy S10 with the move to the UFS 3.0 standard. 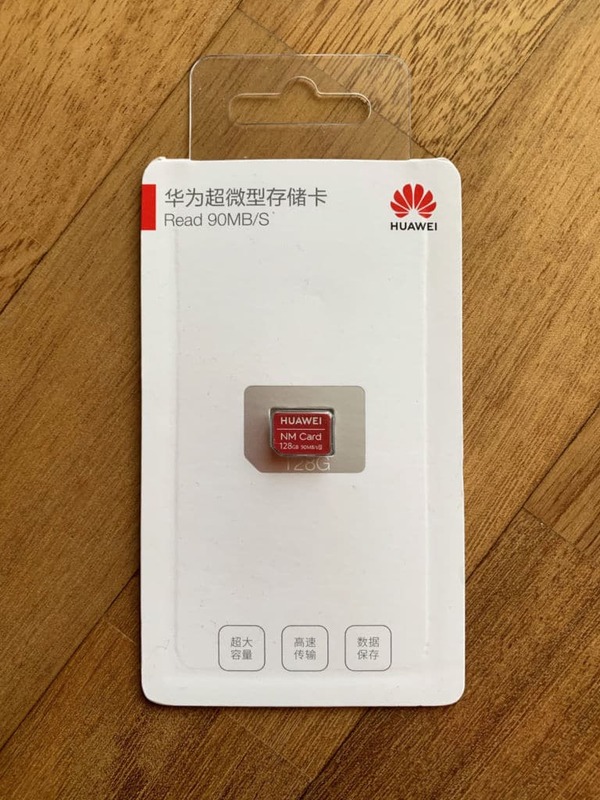 In addition to this more generous memory option, the P30 Pro is compatible with NM Card , proprietary memory cards – the only way to expand the internal memory a bit. The NM cards are not (in any case still) a strong argument in favor of the P30 Pro. First of all, officially only 128 GB NM cards are available in France. These are rather expensive, in any case more than a quantity of memory similar to the microSD format. For example by walking on Amazon, there are memory cards Samsung and SanDisk 128 GB Class 10 and U3 between 20 and 30 euros. The NM Card of the same size is offered at the “recommended price” of 119.99 €, which leads to a “premium price” of 43.74 €. In addition, this card monopolizes one of the SIM slots – which may bother you if you want to use two lines on the same smartphone. It is not for nothing that Huawei affuble this range of a “P” – letter which means “photo”. And we can say that they are both rather talented. Huawei’s expertise is the result of a long collaboration with Leica, and heavy investments in silicon, artificial intelligence and software. Until the P10 , the Chinese manufacturer was already making huge progress. It speaks for itself: the smartphones in this comparison are both high on all their competitors. The P20 Pro is better than the Galaxy S10 Plus that has just been released (with still a significantly better score than the P30 Pro for the double sensor photo selfie Samsung). We can say that both are excellent in photo. The P30 Pro’s sensors have, however, been reworked to let in more light, thanks to larger photosites, a wider focal aperture, and a new so-called RYYB sensor technology – replacing the RGB layout. Thus the green photosites are replaced by two yellow photosites – the correct colors are then recalculated behind the scenes by a simple colorimetric subtraction (yellow = blue – green, so green = blue – yellow). 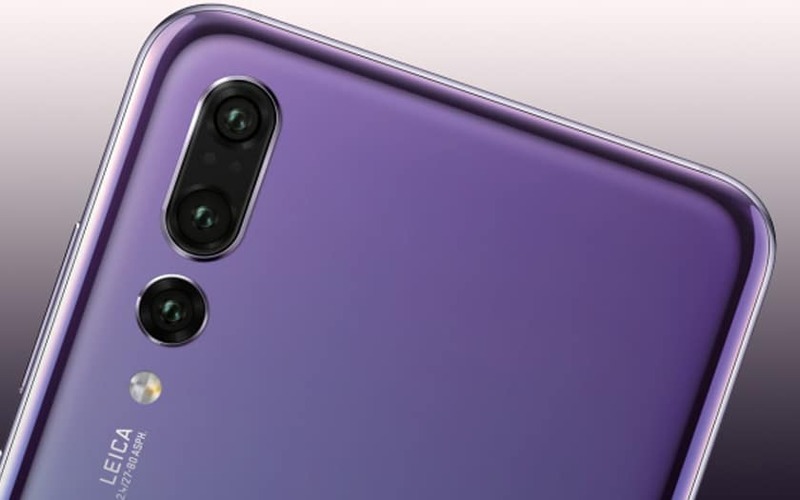 On top of that, Huawei has incorporated a periscope telephoto lens capable of 5x optical zoom versus a lossless 3x zoom on the P20 Pro. In digital zoom the P30 Pro can go up to 50x with shots with, admittedly, less detail, but surprisingly usable. Both models impressed us, but the P30 Pro was able to surprise us after an already excellent P20 Pro. The P20 Pro (128 GB, 6 GB RAM, black) is available new from € 749, but it is found between € 450 and € 500 used and around € 550 reconditioned. Operators can offer the new smartphone a little cheaper, around 700 €. The P30 Pro (128 GB, 8 GB RAM, black) will be available in France from April 5, 2019 from 999 €. So there is still 250 € difference. If you manage to resell your P20 Pro, switch to P30 Pro will return to a budget around 400 €. 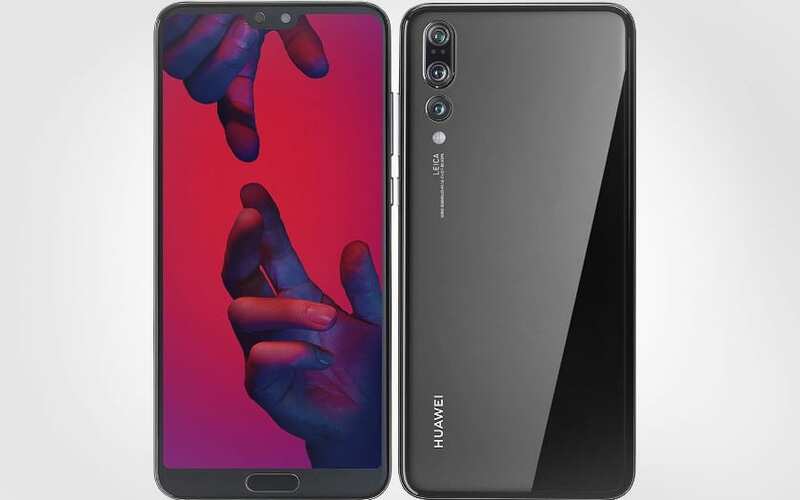 The latest model Huawei is relatively expensive, but the brand is not looking for a long time to be aggressive on prices. It tries to offer a market price for very successful features. Thus the nearest competitor smartphone in the DxOMark ranking is the Galaxy S10 + available in 128/8 GB RAM at € 1009. This smartphone, more expensive, does not take such beautiful pictures at night, and has a less powerful optical zoom. The decision to buy the P30 Pro or P20 Pro therefore weighs, according to your means, your needs, and your desires. But if we look at the market, and the competition, the price of these exceptional smartphones in photo, powerful and very premium is far from exorbitant. In addition, the P30 Pro is a meaningful choice, whether or not you have a P20 Pro in your possession: it’s still more powerful, captures more light at night, has better battery life and faster charging , and offers more colors, which we find more sparkling. Its screen is also a good reason to buy it, offering increased visual comfort, and curved edges like on the most premium Samsung smartphones. 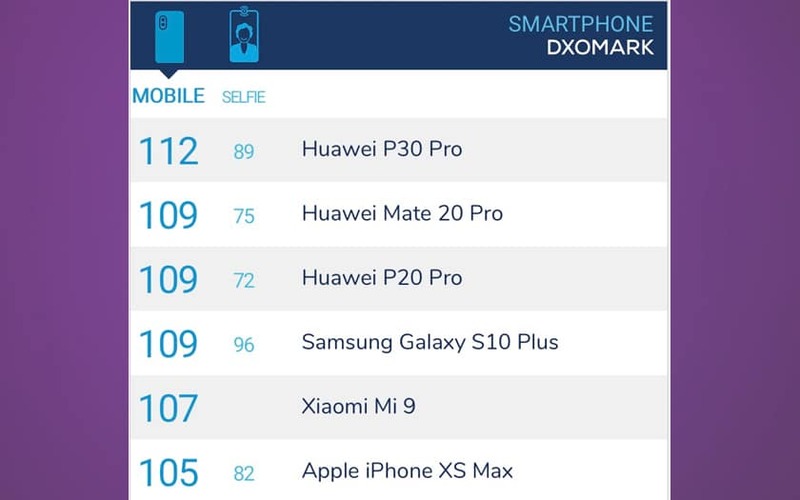 It will likely remain “in the loop” long enough, which suggests by way of example the remanence of the P20 Pro at the top of the DxOMark photo rankings . The purchase decision belongs to everyone and depends on your budget – but given the new features of the P30 Pro and the current value on the P20 Pro second hand market, we would rather choose to change before it does not become more difficult to sell the latter. What do you think ? Share your opinion in the comments.